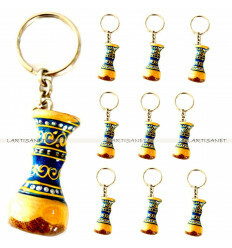 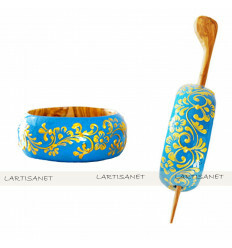 Accessories & Gifts There are 26 products. 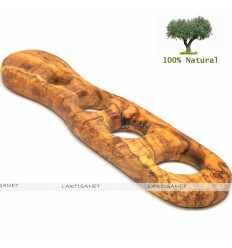 Olive wood is both a very healthy and solid natural product ... are made of olive wood as the wood is hard, has natural antibacterial properties and has great resistance to wear. 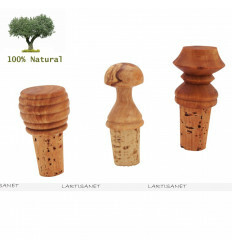 Wood is a living material, and even more so the olive wood that is reputed to be immortal. 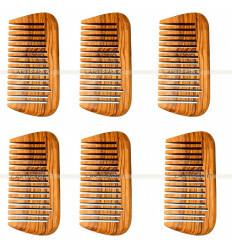 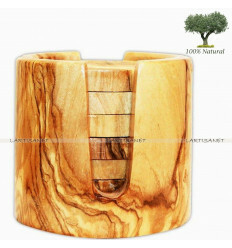 Olive wood is a very healthy natural product. 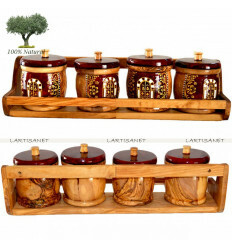 It is a unique shelf in olive wood, it hosts 8 convenient spice pots that will save you space in the kitchen, it's convenient to serve you better! 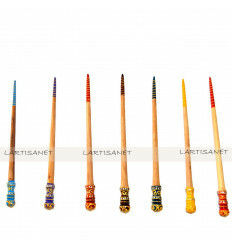 Several colors are available. 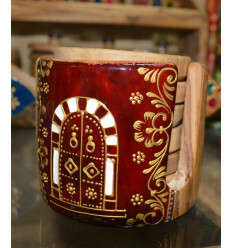 You have the choice of laying this spice door or hanging it in your kitchen. 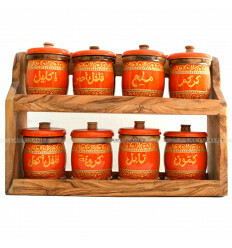 Spice shelf with 4 spice boxes in olive wood.